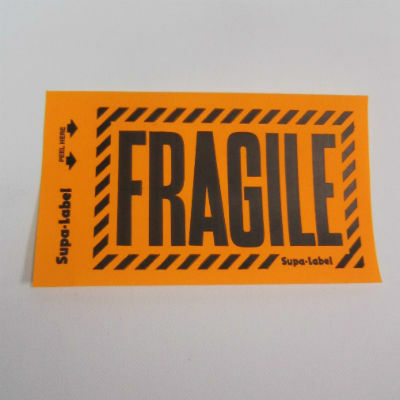 Choose from various messages to give the message required on your parcels. 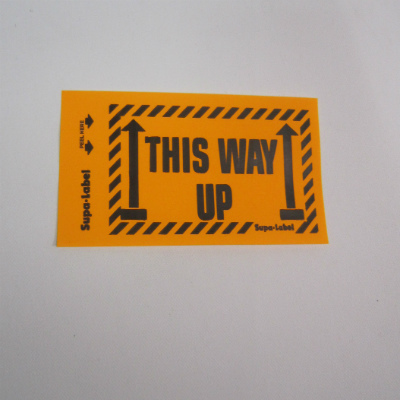 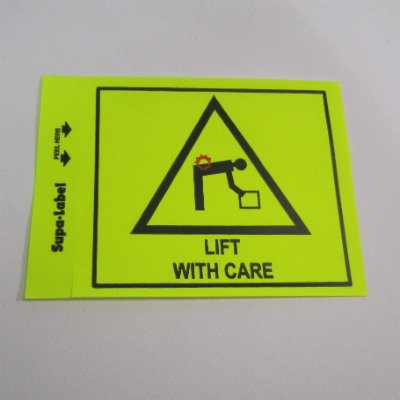 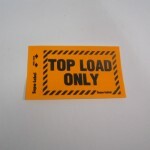 Cost effective way to protect your goods using these bright coloured message labels. 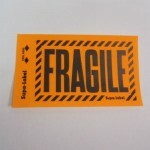 Couriers will have no reason not to see how fragile or heavy your goods are. 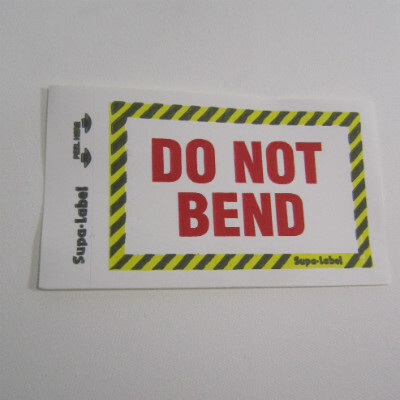 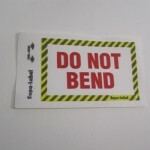 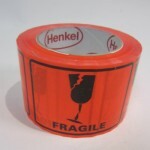 Excellent adhesive, these labels will stay on your parcel. 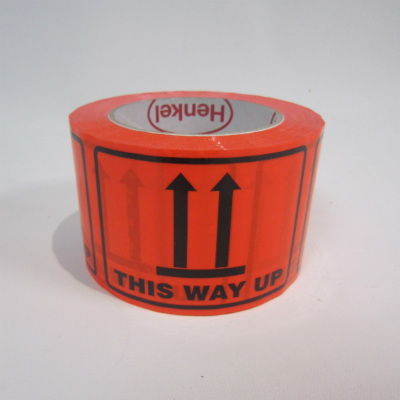 Perforated labels on a roll are an excellent option to keep a work area clean and label backing paper free. 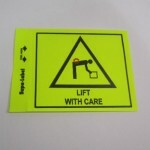 Fluoro colours makes your message stand out. 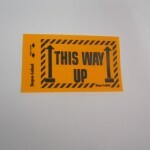 Many more messages are available, please contact one of your friendly staff for more options and pricing. SLF2 ROLL Fragile 72x100 500 Fluoro Orange, perforated on a roll. Plastic label. SLTWU2 ROLL This Way Up 72x100 500 Fluoro Orange, perforated on a roll. 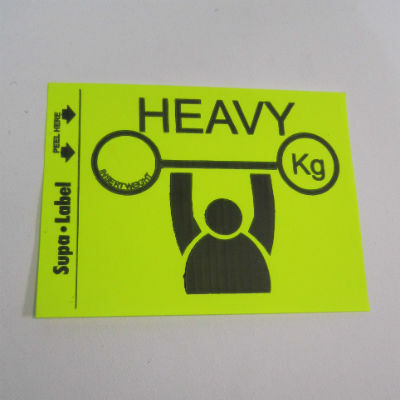 Plastic label. 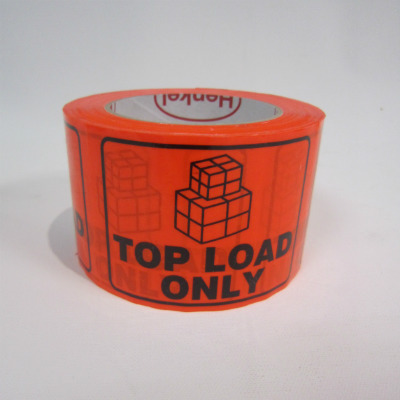 SLTLO2 ROLL Top Load Only 72x100 500 Fluoro Orange, perforated on a roll. 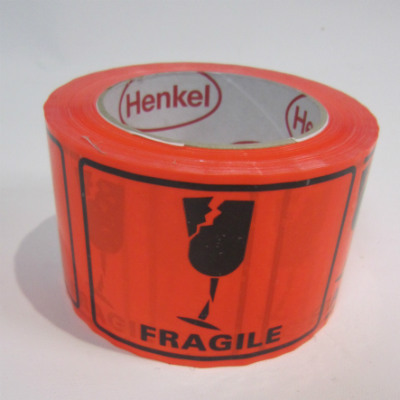 Plastic label.